Call it Gospel Funk! Or, Psychedelic-Gospel-R&B. In truth, the sound of The Relatives is so much more. Formed in 1970 by veteran Dallas Gospel singer Rev. Gean West and his brother Tommie, The Relatives’ sound bridges the gap between traditional Gospel, Soul and Psychedelia. In the early 1970’s, they recorded three obscure singles and a previously unreleased session—all of which are compiled on the acclaimed 2009 anthology, Don’t Let Me Fall (Heavy Light Records). 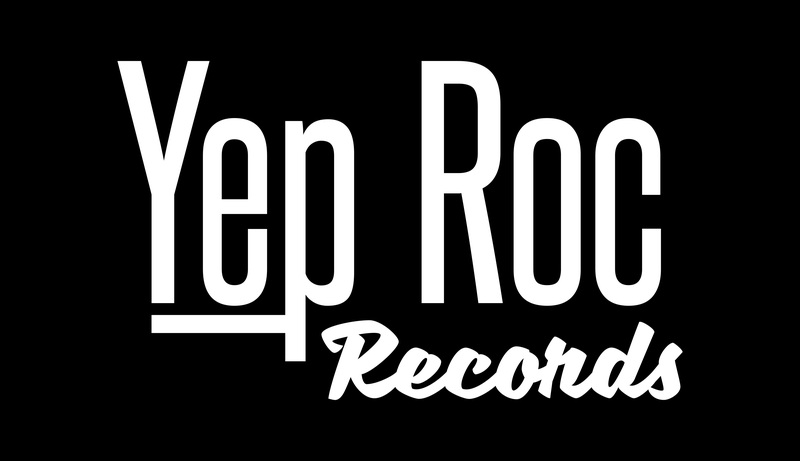 The release of the anthology brought The Relatives back together as a band, planting the seeds for their 2013 Yep Roc release, The Electric Word, which was recorded and produced in Austin, TX by Jim Eno of Spoon. 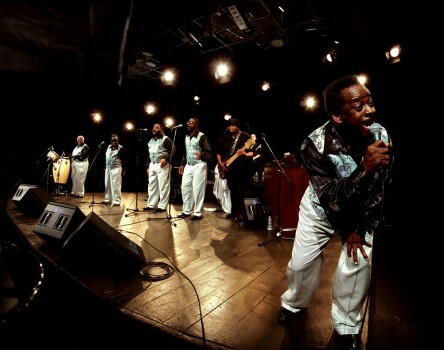 After a stunning, sold-out 2009 reunion performance at the Continental Club in Austin, The Relatives began performing regularly again, barnstorming major festivals and venues worldwide, taking their incredible stage show and four-part harmonies to Lincoln Center, ACL Fest, Bonnaroo and Splendour in the Grass. Summer 2011 found the group in southern France, where they appeared at the Cognac Blues Passions festival, collaborating with a 30-member French community choir for an impassioned performance of Relatives originals. 2011 also saw The Relatives combine forces with Garage/Soul powerhouse Black Joe Lewis & the Honeybears to record “You Been Lyin,” which appears on the BJL album Scandalous. Their Austin City Limits TV taping with Black Joe Lewis has been called “one of the best we’ve ever seen” by longtime ACL staff and fans. Picking up BJL’s drummer and guitarist/musical director as full-time members, The Relatives cut the The Electric Word, their first recording in over 30 years, in the summer of 2012 with Jim Eno at Public Hi-Fi Studios in Austin, TX. Still helmed by the West brothers, The Relatives‘ current incarnation is the most powerful generation of this musical family to date. The Relatives THE ELECTRIC WORD is now available!